How Far is BVR Nagar? 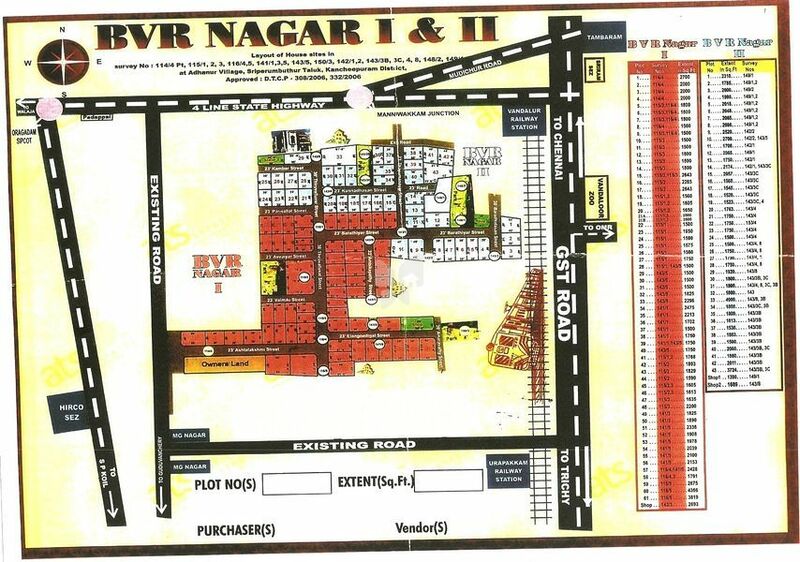 BVR Nagar is a residential plot of ABS Estates. Its a ready to occupy plot with all residential amenities.